Below, you will find a few of the questions we are frequently asked. However, if you can’t find the answer to your question below, please give us a call on 01226 755661 and we’ll be happy to help. Q: Do you charge for an estimate/quote? A: No we would look at the job in question and give our advice on the best solution and supply a quotation for the work to be carried out. Q: Do you really carry out all those different trades? A: Yes we employ all trades in house from plasterers, painters to plumbers, gas engineers and so on. A: All our work carries a 1-year installation warranty along with the manufactures warranty which may vary depending on who the manufacturer is (for example we are able to offer a 10 year parts and labour warranty on all Worcester Bosch boilers). Q: Can you supply the equipment we need and can you buy it for less than me? A: Boilers and Gas Equipment: Yes. We buy our Worcester Bosch from trusted suppliers in the Sheffield area. As a frequent purchaser of these products, it is highly like that we can obtain very favourable rates on your behalf. Bathroom suites: We are approved installers for several bathroom companies in and around the Sheffield area. 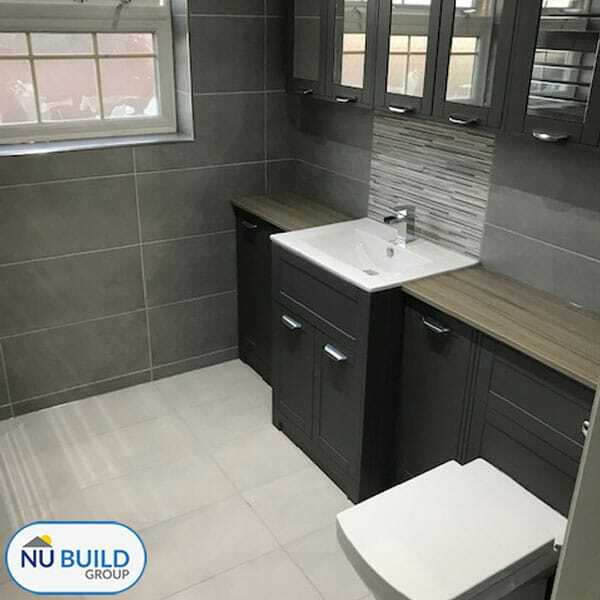 If you know the exact bathroom you want, it is highly likely that we can source it at an advantageous price on your behalf. Q: My bath seems to take forever to fill. What is the problem? A: This could be more to do with your water pressure and flow rates as opposed to your combi boiler. We would need to visit the property to assess the situation correctly. Q: Does a boiler have to be fitted on an outside wall? A: No. With the advent of power flues, it is quite possible for your boiler to be fitted to an internal wall. However in some cases it does work out a cheaper option, we would need to visit the property to assess the situation properly. Q: Will you dispose of all the rubbish? A: We include for the removal of all rubbish in all of our quotes this is taken to a skip in our yard, where ever possible we like to try an recycle materials as much as possible. Q: Do you use dust sheets? A: Yes of course, we would not even think about starting work without them and regard them as one of the most important things to take to a job. Q: How long will it take to complete the job? A: We aim to work as quickly and as efficiently as we can. Each project has to be judged on its own merit. We will however give you an estimate of time to completion before we begin any work. And whilst a project is underway in your home, we will always have someone there during the working week to progress the job. Please be aware however, that occasionally our work is held up by external forces. For example, perhaps your bathroom has been re-plastered and we need to wait for the plaster to dry before we can complete the second fix of your bathroom suite. During these periods, it would not be beneficial to remain on site. Q: Can I have a written quote? A: Yes we insist that you have one and we will try to include as much detail as possible so that you fully understand what work is included in the quote. A: Of course no job too big or small as they say we cover everything from leaky taps, re sealing baths to full installations. Q: Can I talk to someone who has had work carried out by Nu-Gas/Nu-Build? A: Yes of course you can if you call our team on 01226 755661 we will be more than happy to put you in touch with one of our recent happy customers, you can also check out our testimonials page to see just a sample of some of our happy customers. Q: Do I need to be at home while you work? A: This is entirely up to you. Our engineers will arrive and run through the job on the first day after that there isn’t much a customer can do to assist so if your happy to leave us to it thats fine by us. If however you prefer to be around again that is absolutely fine by us. Q: I have British Gas cover do I still need it if I have a new boiler fitted? A: This is entirely up to you however you will get a 7-year parts and labour warranty with a Worcester Bosch boiler therefore our recommendations would be that it is un necessary and a service once a year should be sufficient however some customers prefer to keep it for piece of mind. Please ask for more details or advice. Q: I have an emergency do you think you can come today? A: We try to respond as quick as possible to jobs and if we have someone available we will be more than happy to send them straight away. Q: Why do you prefer to fit Worcester Bosch Products? A: Its no secret that some products are cheaper for a reason, this usually proves to be the case once the product has been fitted. We therefore prefer to fit products which are known for there quality and reliability. We have been fitting Worcester boiler for many years and whilst there is other brands that are probably just as good we look at it as why change something thats not broken. Our aim is to fit you a good quality product that we know that you will be happy with and hopefully return in the future to carry out any servicing and maintenance you may have along with you recommending us to friends and family. We maybe able to save you money fitting a cheaper brand however they usually come with a smaller warranty of say 2-years and don’t have as good performance so in the long run you are better having the Worcester with a longer warranty. A: Yes we have full public liability insurance please contact us if you require any further information. Q: My mum and dad are elderly? 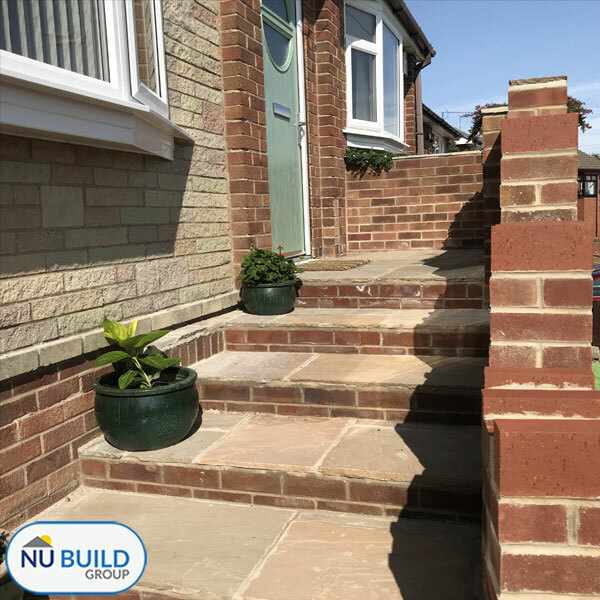 A: We do a lot of grant work in private houses on behalf of local councils this tends to be disabled extensions, wet rooms and ramps therefore our team of tradesmen are well adapted to working with both disabled and elderly customers. A: We tend to cover Barnsley, Rotherham, Doncaster and Sheffield however we do consider other areas so please call to ask. Q: Is there a difference between a Gas Check and a Gas Service? A: Yes there is you should really have it serviced once per year and it doesn’t cost that much more to have a full proper service.